Welcome to West Leesville Elementary School. 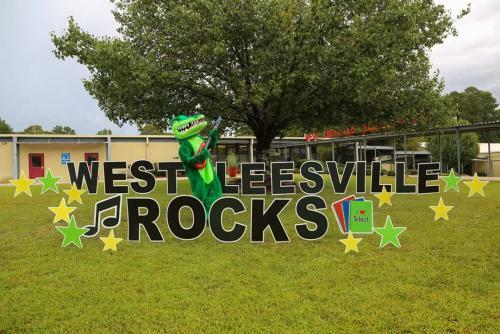 We are the home of WesLee Gator! 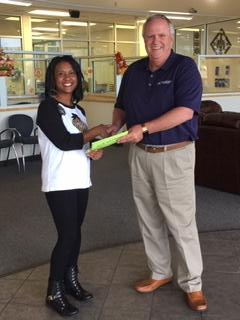 Barksdale Federal Credit Union makes a donation to our Gator Run. 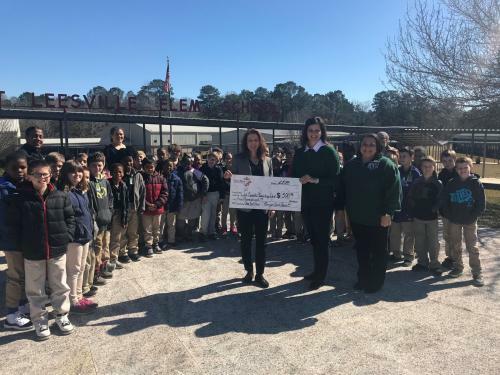 Christmas Cheer check presented to Mrs. Robertson and W.L.E. students. Contents © 2019 West Leesville Elem.